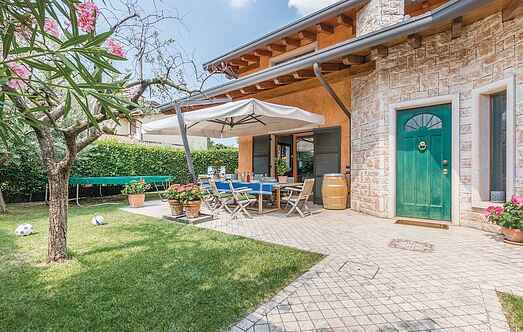 Find a vacation home to rent in Veneto from our list of vacation rental properties. Campaya has over 816 vacation homes available in Veneto, which give you the possibility to locate a unique accommodation in Veneto which completes your check-list in search for the perfect self catering vacation apartments in Veneto or vacation villas in Veneto. Lovers of privacy and tranquility will find in this large holiday house with private pool the ideal destination for their vacation. 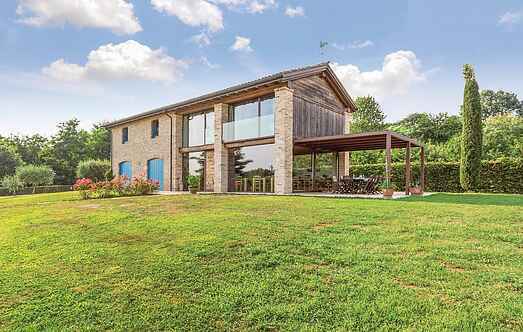 Characteristic farmhouse originally from the early 18th century, which has been restored and is set inside a 5-hectare park in the Venetian countryside. Holiday apartment in a residential house just 150 m from the beach and 300 m from the center of Rosolina (Rovigo) away. . Typical Art Nouveau villa in the center of the village Vazzola, where there are several typical, well-preserved buildings of such style. Ground floor apartment consisting of two bedrooms, kitchen/living room and private open terrace, bathroom. Set at 400 m from the sea and 100 m from the center of Rosolina Mare.